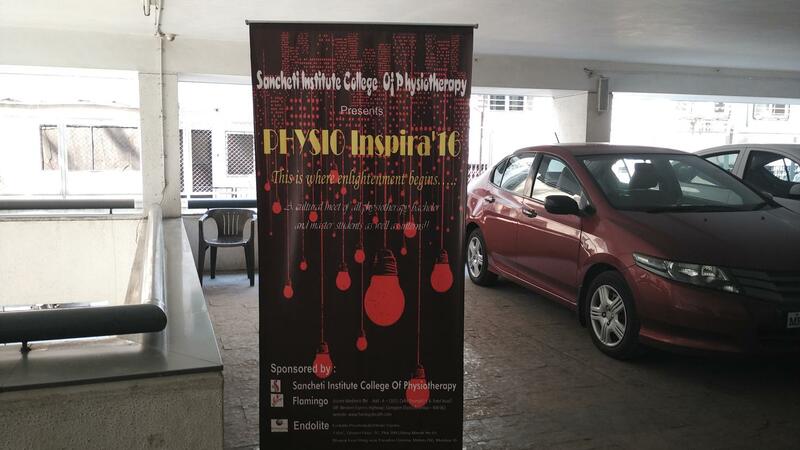 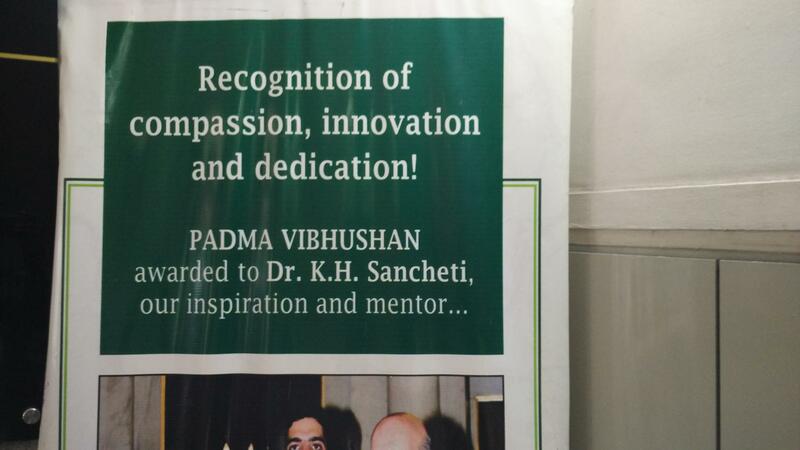 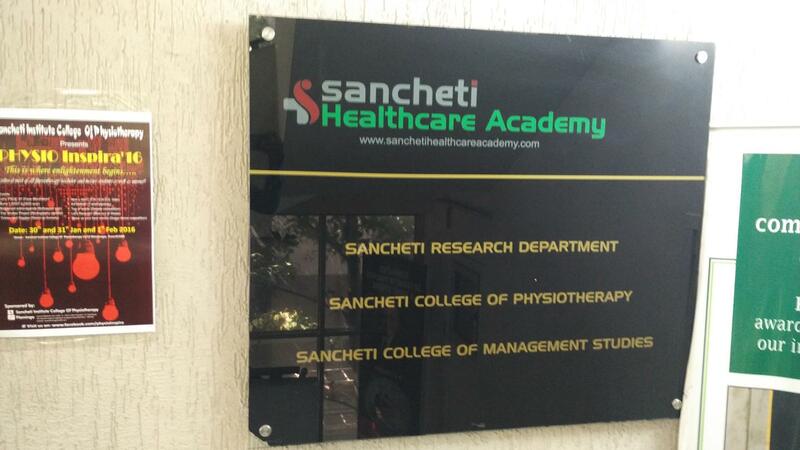 Sancheti Institute College of Physiotherapy was founded in 1974. 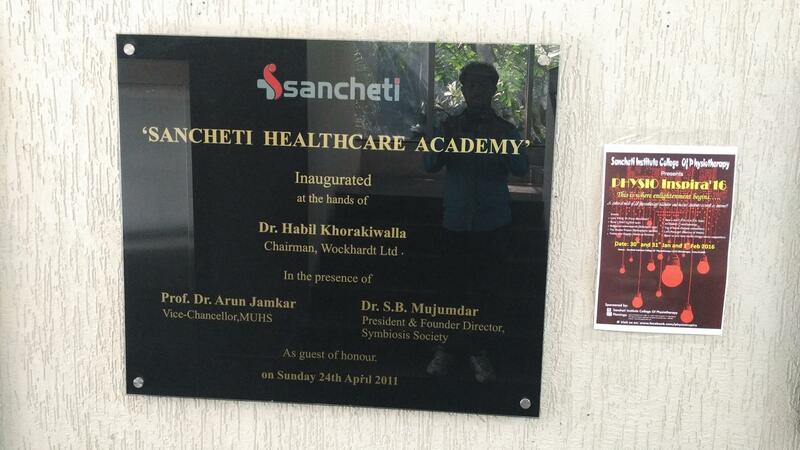 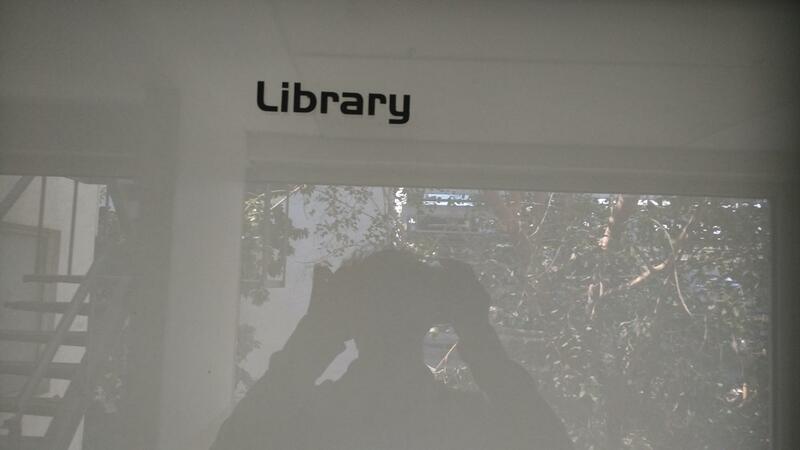 It is affiliated to Maharashtra University of Health Sciences and is recognized by IAP. 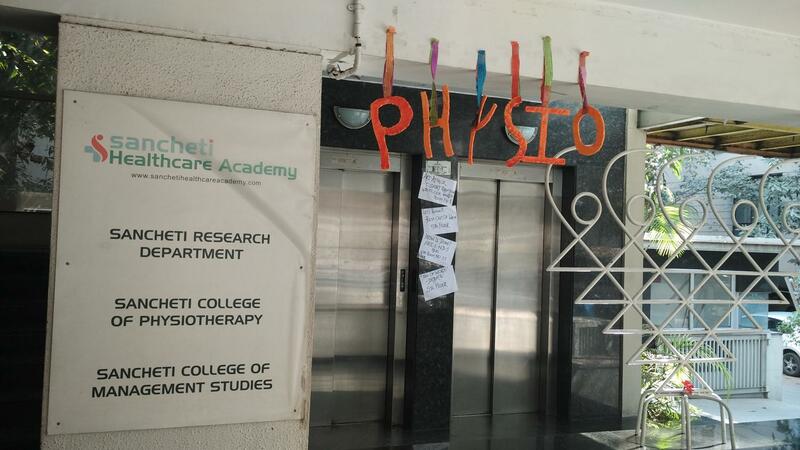 The college endeavors to produce graduates fully adept with the requisite medical training and thus capable of contributing to the growth of the field of physiotherapy. 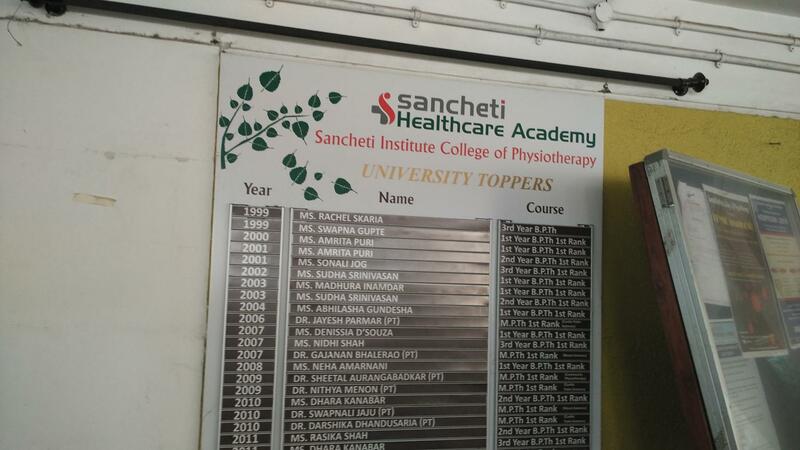 It boasts of an extremely distinguished faculty who is committed to the cause of ensuring to provide the best education to the aspirants in the field of physiotherapy and also ensure a comprehensive and holistic development. 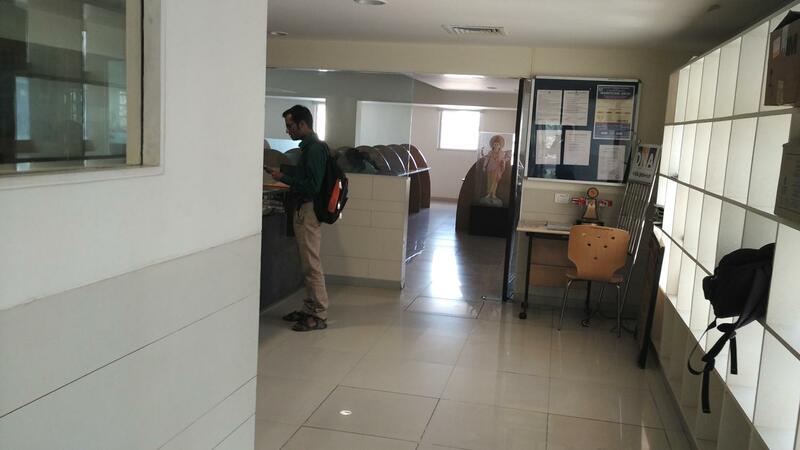 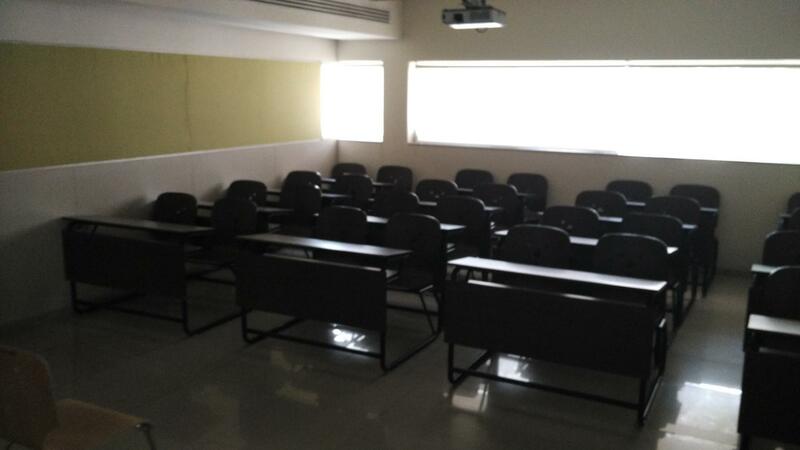 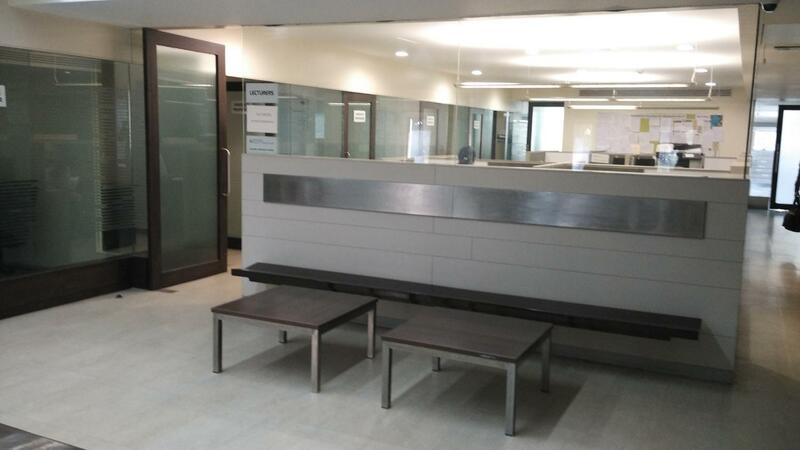 The college strives to familiarize the students with the real life aspects of the area by providing scholarly and clinical experience in reputed multi specialty hospitals and clinics in the city. 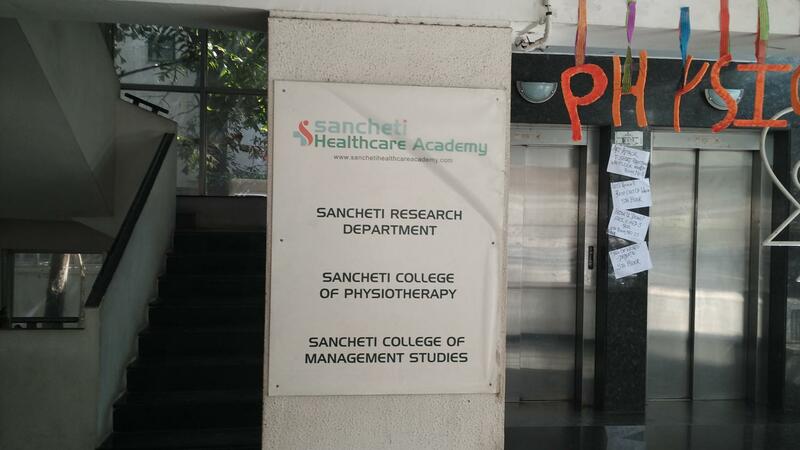 Sancheti Institute College of Physiotherapy firmly believes in providing a holistic balance between the academic front and extra-curricular activity front of the whole education experience. 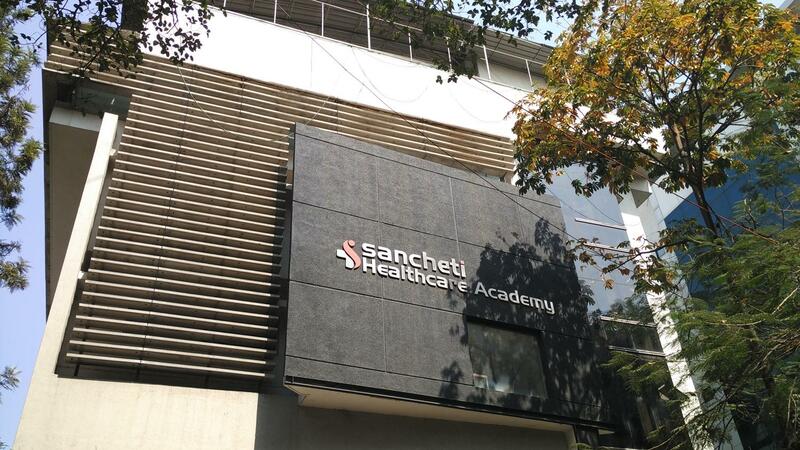 Good communication skills and ability to work in a team Proficiency in English language (written and spoken) Minimum BPTh/BPT degrees required for Module A (General). 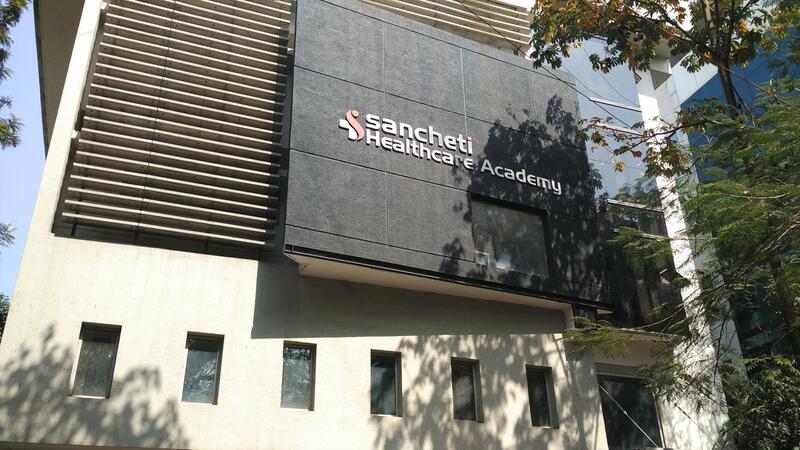 MPTh/MPT degree required for Module B (Arthroplasty).